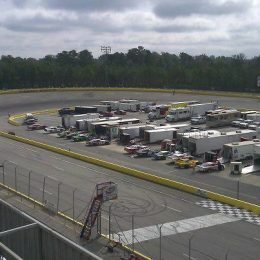 Southern National Motorsports Park will host 16 different events next year. 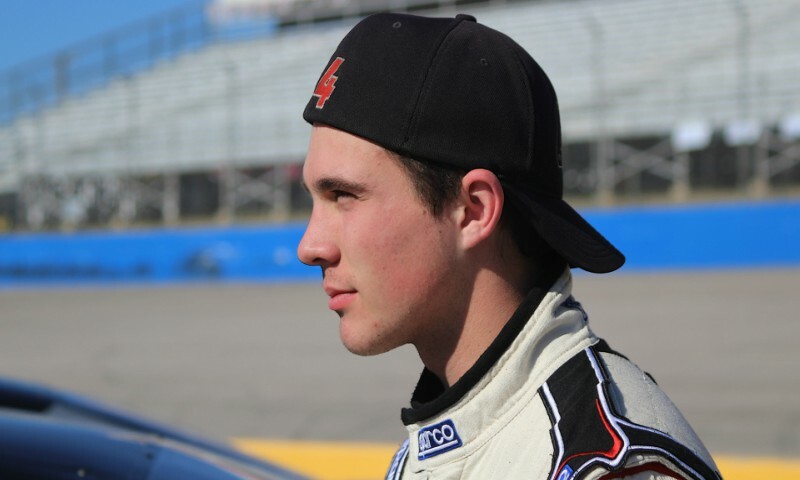 After winning a NASCAR Whelen All-American Series track championship and making his debut in the NASCAR Camping World Truck Series, there’s just one thing left for Mason Diaz to do in 2017 – score a victory at Five Flags Speedway. Cameron Murray is hoping to close out the 2017 season with a win in the Thanksgiving Classic. 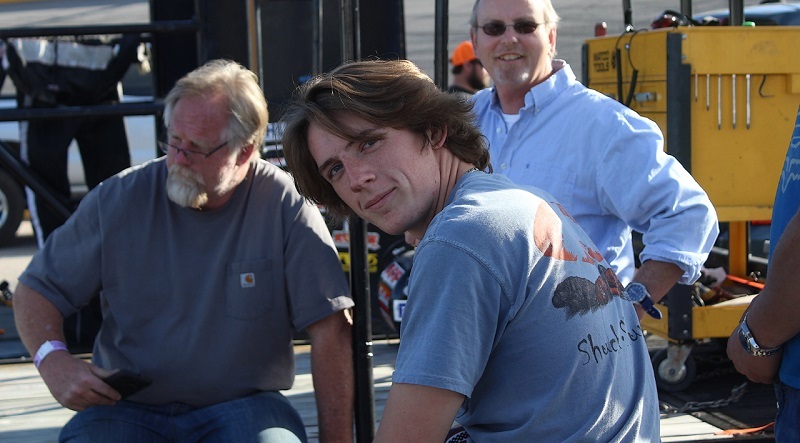 Although the Pro All Stars Series season is not quite halfway complete, drivers and series officials are already looking towards one of the biggest and newest events of the year, the Mason-Dixon MegaMeltdown 300 at Hickory Motor Speedway in November. 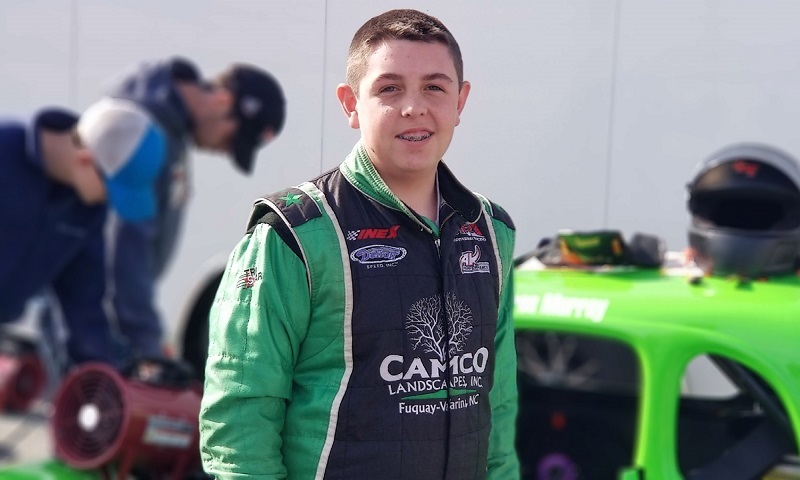 Rookie driver Dylan Newsome burst on to the racing scene at Southern National Motorsports Park with a podium finish in the Mini Stock feature last Saturday night. 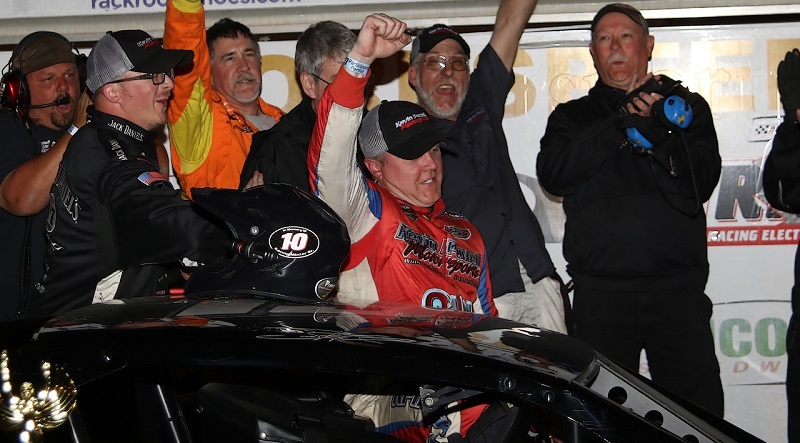 A victory at Southern National Motorsports Park would be extra special for Southern Modified Racing Series points leader Brandon Ward. 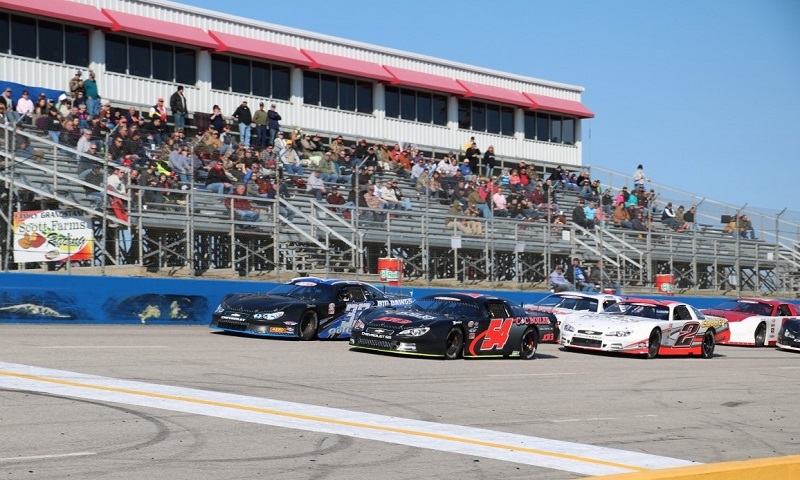 Southern National Motorsports Park is gearing up for the 2017 season. 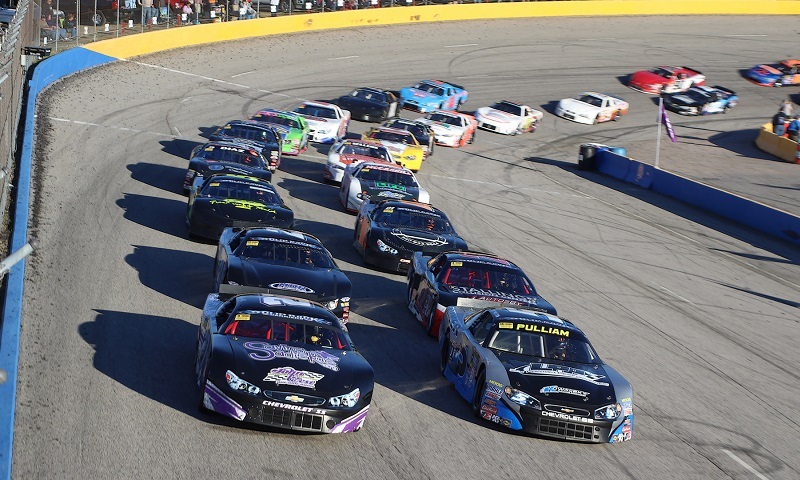 The track has released the 2017 schedule, which consists of 14 events with the season beginning on March 4th with the Dogwood 300 and concluding with the Thanksgiving Classic. 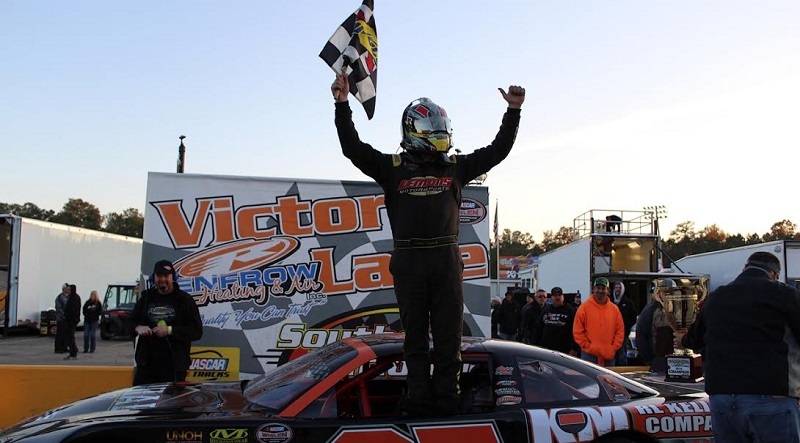 Lee Pulliam looked like he was on his way to a second consecutive Thanksgiving Classic victory at Southern National Motorsports Park on Sunday evening, but a late race caution set up a wild sequence of events which ended with Tommy Lemons Jr. in victory lane. 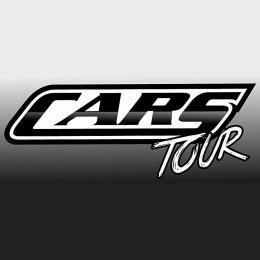 After a pending forecast forced CARS Tour officials, for the second time this season, postpone the action at Southern National Motorsports Park over the Labor Day weekend, the series has announced that the season will now end at the four-tenths-mile track on Nov. 12. 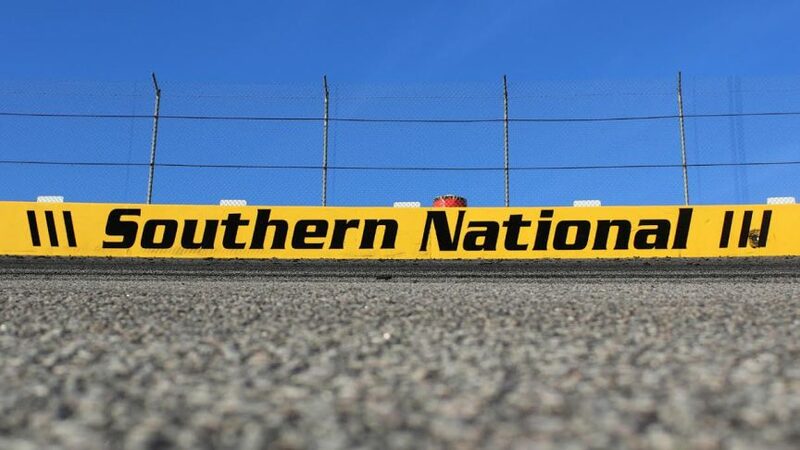 CARS: Threat of Rain Postpones Saturday’s Race at Southern National to Sept.